Join a Red Rock Canyon Naturalist on a hike along Arnight & Knoll trails. This wonderful hike follows the basin of the escarpment in a quieter area of the park, increasing our chances for spotting wildlife. 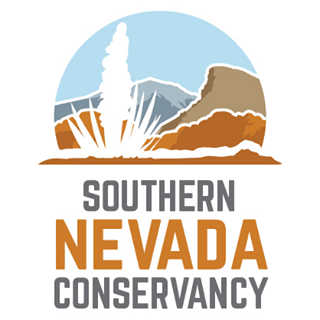 We will review outdoor ethics along the trail and talk about how to safely enjoy & conserve the desert. We’ll also learn about some of hardy plant & wildlife that lives in Red Rock Canyon. This is a 3.2 mile hike that is rated moderately difficult. Ages 10+. Limited space/registration required.